Colby, Merle. 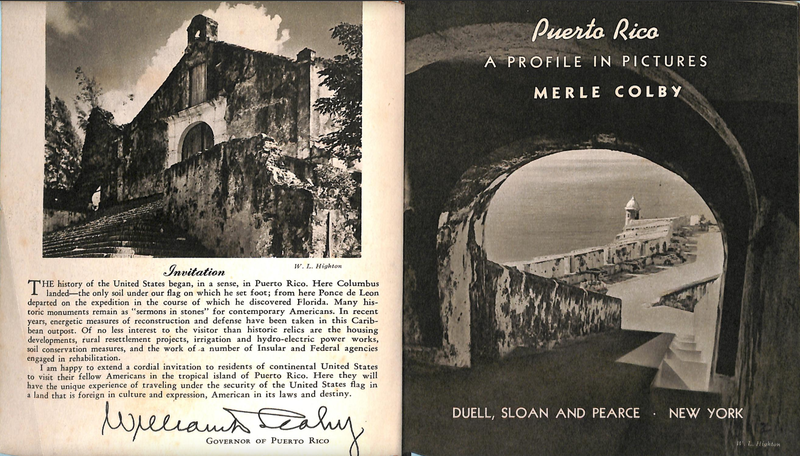 Puerto Rico: A Profile in Pictures. New York: Duell, Sloan and Pearce, 1940.